Lynyrd Skynyrd Guitar Riffs "Simple Man" - Free Lynyrd Skynyrd Guitar Riffs! 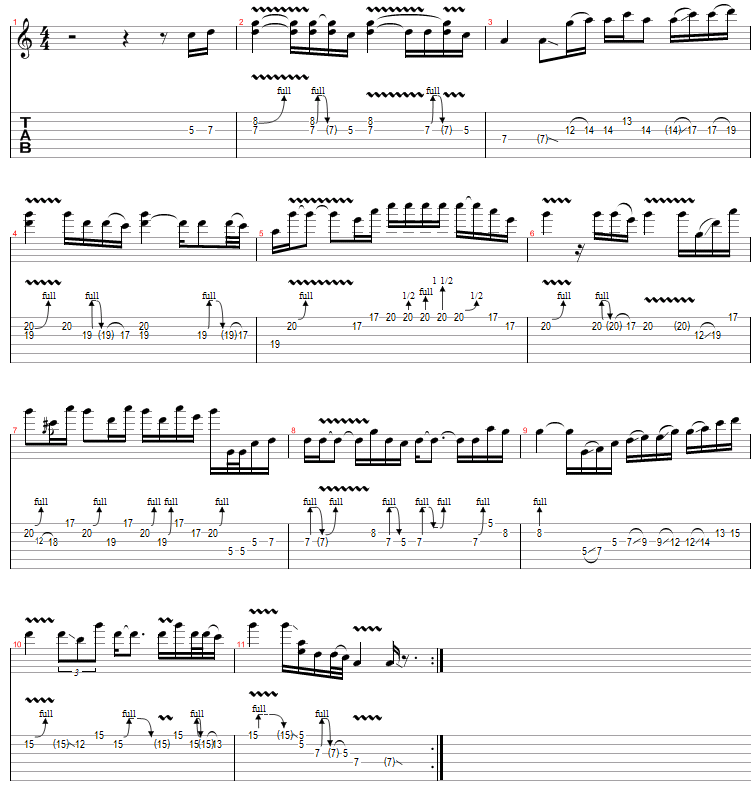 This free Lynyrd Skynyrd guitar riff is "Simple Man". This riff uses picking. You can finger pick it or use your guitar pick, it's up to you. It picks through the C, G and Am Chord, and repeats itself. The riff skips strings so practice you picking if you want to learn how to play "Simpl Man" by Lynyrd Skynyrd. 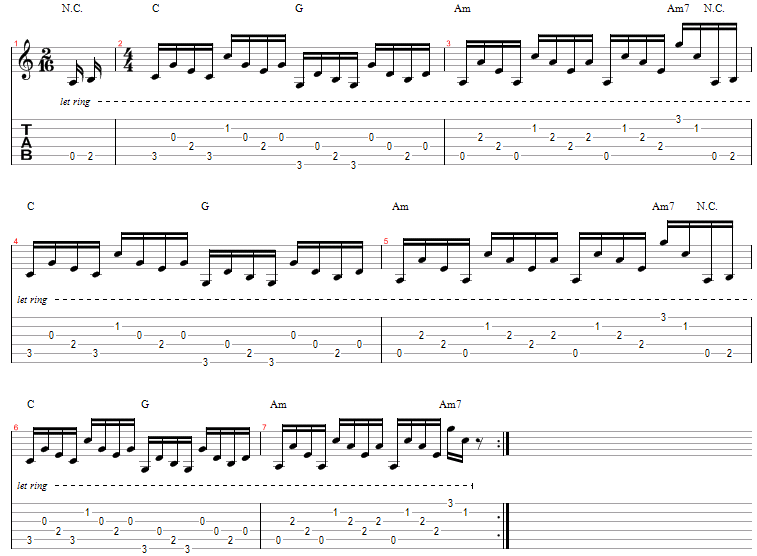 Don't forget to tune your guitar down 1/2 step to play this riff. The solo to "Simple Man" by Lynyrd Skynyrd uses alot of hammer ons and pull offs. It uses the E Minor Pentatonic Scale to get that Lynyrd Skynyrd sound.